After signing up for Sian's Pile of Postcards Valentines Exchange, I began contemplating what type of postcard I would send. Along with the Valentine's theme, I knew I wanted it to have something representing Texas, and I thought about simply purchasing some postcards. 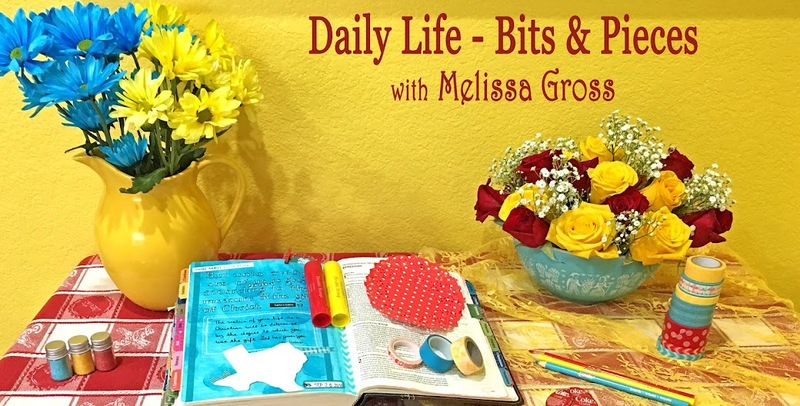 But I also wanted a scrapbooking/crafting theme because that's what brought me to blogging and keeps me connected with many of my bloggy friends. About that time, I received this beautiful postcard in the mail from Rinda. 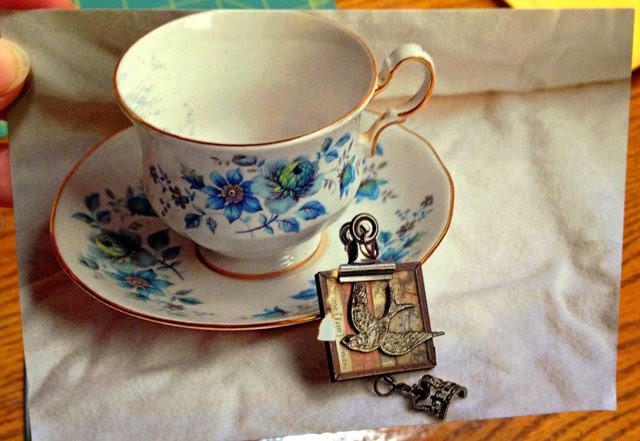 Rinda created postcards showcasing her photography, this one a beautiful still life grouping. It was just the INSPIRATION I needed to create postcards for the Valentines Exchange! Thanks Rinda! 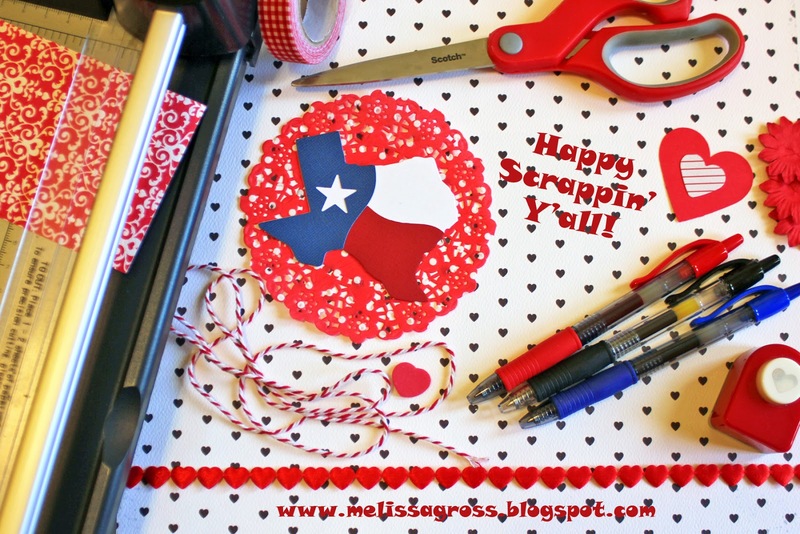 I started pulling out items to create a Valentine/crafty/Texas theme, then snapped several photos. 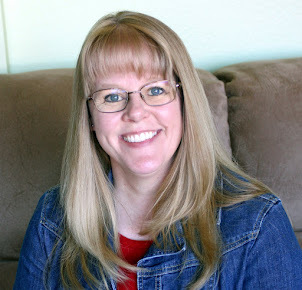 I chose the best one and added my favorite salutation (Happy Scrappin' Y'all) and blog address using Photoshop Elements. I have to admit that I'm thrilled with the resulting postcard! I enjoyed creating these postcards and will definitely be using the idea of using still life photography to create more in the future. Thanks Sian for hosting this fun exchange!! Thanks for the shout out and for sending me a copy of your card. I love it. Happy Valentine's Day to you to Melissa! Your postcard turned out fabulous! They are beautiful. I bought mine but I did put alot of thought into them, does that count? How brilliant! Very happy mail :). Love that you created yours! I am participating in the Liberate Your Art Postcard Exchange (that Rinda shares about) and you have to use a pic of something you created. I am sure you'll get one from me because I ordered 50!! Very creative and festive, love it! Oh what a lovely photo - very appropriate. That salutation was up in the Georgetown retreat centre I stayed at last summer.